Self-described as a "TEXGRASS" act, this project dates back to 2012 when songwriters Gerald Thurmond and Eric Woodring combined with Kyle Wright to form a trio -- playing Texas Country Music using traditional bluegrass instruments. After a few years of covering popular songs as the Tableside Troubadours, they set out to create their own tunes along with a rebranding. Mostly sticking with Texas and Americana themes, they continue to write, record, and release their special style of music. The trio expanded over the years to include double bass player, Nils Aardahl, and more recently, fiddler, Alexa Johnson. Live shows are a must see! 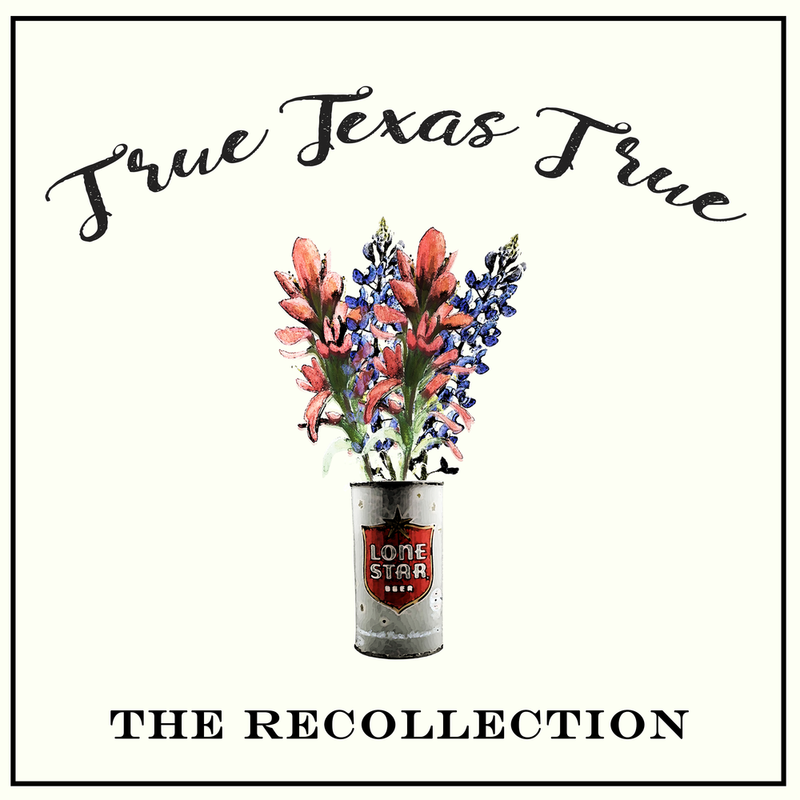 The Recollection brings a unique look and feel to the stage -- delivering an upbeat Texas-style hoedown jam with each performance. In 2017, they recorded their first EP "This is Texgrass!" at the historic SugarHill Studios. In 2018, thanks to the direction of Texas Music great Lloyd Maines, they connected with Americana music producer Jack Saunders to produce a sophomore studio album titled “True Texas True”. Recording is complete, and release is slated for late 2018. The Tableside Troubadours was a true concept project. In 2012, after spending an evening at a Mexican food restaurant being serenaded by a mariachi band, Woodring decided that unplugged tableside performances shouldn't be limited to Mexican music. He took this thought to his two close long-time friends and fellow musicians, Gerald Thurmond and Kyle Wright, and they developed the idea into an acoustic trio that would become the Tableside Troubadours. They initially coined this project as "Ameri-achi," meaning Americana music, delivered in the same fashion as a mariachi group would. The goal would be to play 100% unplugged as a mobile unit in venues where a more intimate performance was fitting -- such as restaurants and wine bars. To enhance the vibe they were going for, they created an actual menu of songs that they would carry to shows and distribute to each table. As the band would move around the room, table to table, the patrons would select their favorite songs off the menu and put in their requests. Listeners would be treated to an intimate tableside delivery of their favorite choices. This concept would ultimately morph into stage performances and go on to become the basis for the original project, The Recollection. Using his middle name and shortening his last to create the 'Sean Wood' stage-name, Woodring rolled this act out in late 2003. Living in Austin, TX, and fully immersed in the Central Texas music scene, many different experiences started to influence his musical tastes and style. 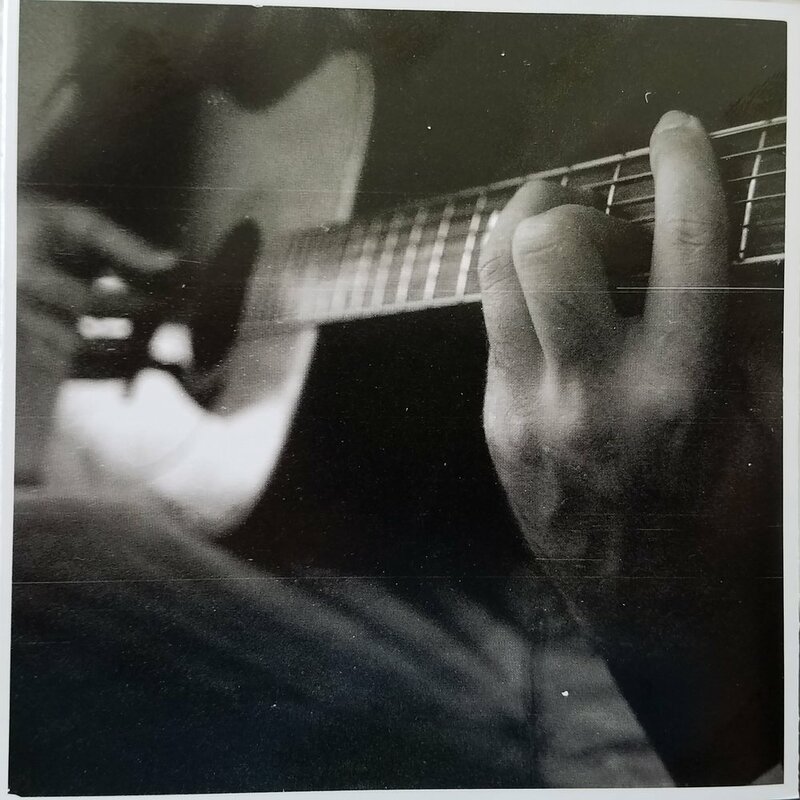 In the early 2000s, the Texas Music scene was full of wanna-be songwriters strumming three-chord songs to their shallow lyrics about beer and cigarettes. Everyone was trying to become the next Pat Green! This was the first fork in the road on the musical journey for Woodring. While at heart, he loved country music, the scene became a turnoff, and he sought to separate himself from being lumped in with these types of artists. Instead, he aimed to establish a reputation for quality songwriting paired with his smooth and powerful baritone vocals. Lyrics flowed like crazy during this time period for him. He paired up with Ron Flynt, an Austin-based producer and engineer, and recorded his first full-length album titled "Lifemiles." This album is a pleasing hodge-podge of folk, pop, Americana, and even jazz. Following the release, he launched a tour of the Southwest to promote the album.